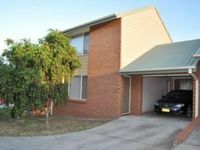 Property 11: Modern Townhouse Family/Pet friendly close to CBD area. Property 14: Luxury modern townhouse with pool! Property 18: Beaches, Restaurants, Wineries, Shops and many Tourist attractions close by. Adare townhouse with panoramic ocean views !!! Property 27: Adare townhouse with panoramic ocean views !!! Creme Broulee - so beautiful !! Property 29: Creme Broulee - so beautiful !! Property 49: Bring your whole family and make some amazing memories! Rodney is a superb host. 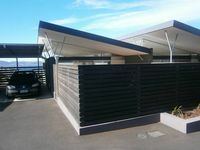 The house is in a perfect location - close to Hobart CBD and waterfront and access to the major roads. Heating was good and a beautiful and fully equipped kitchen. Highly recommend to stay here.